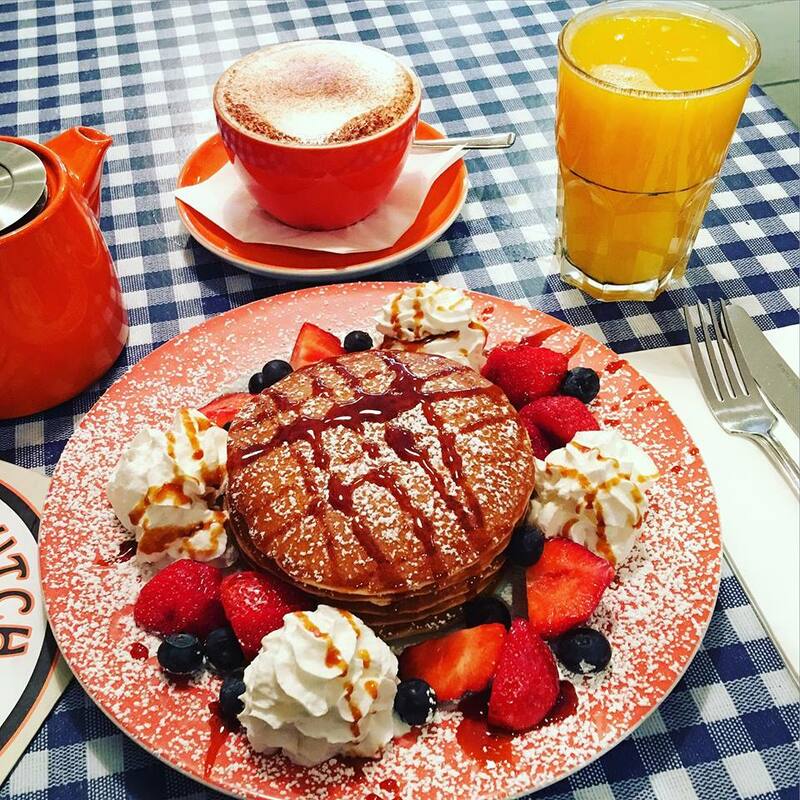 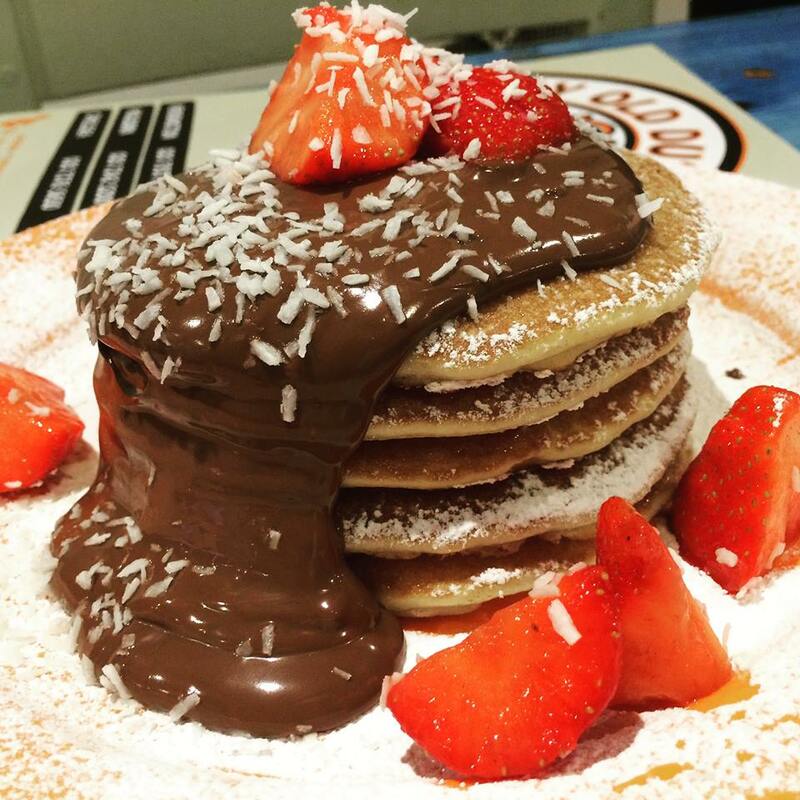 The original pancake house was established in 1958 and situated conveniently between the West End, Covent Garden & the City. 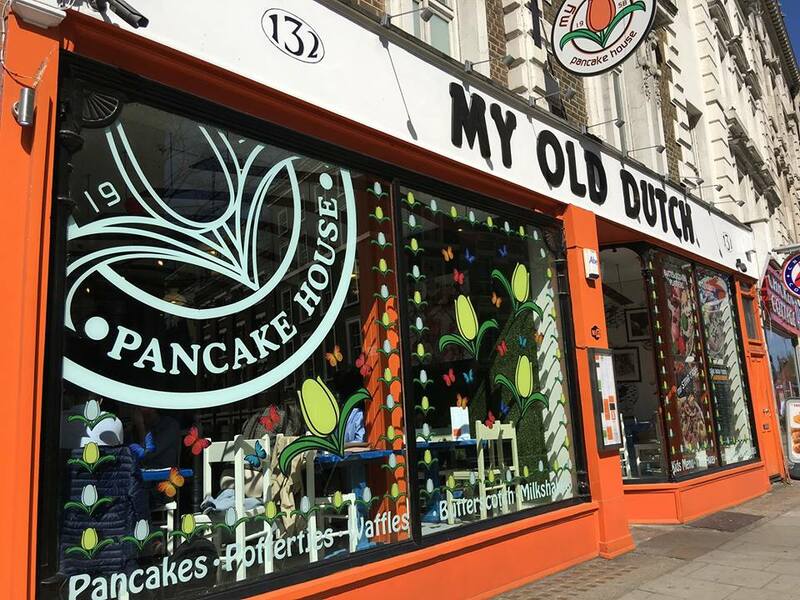 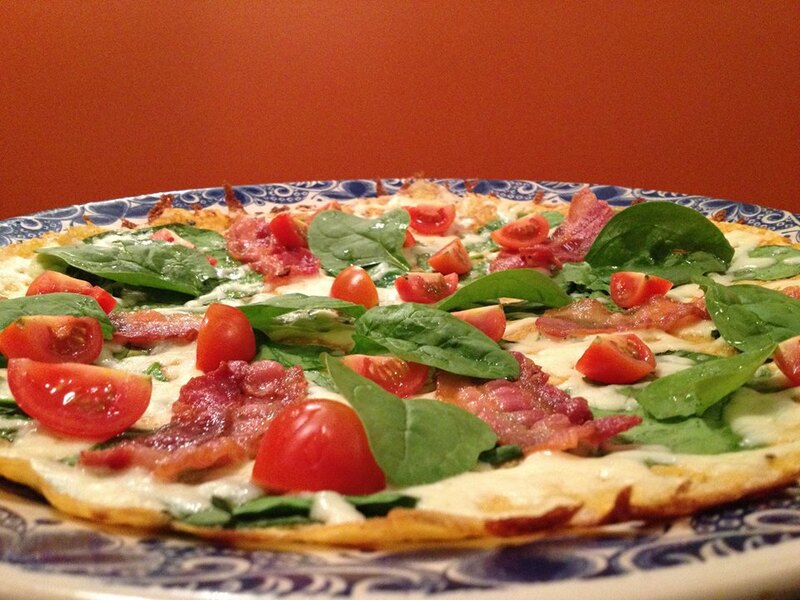 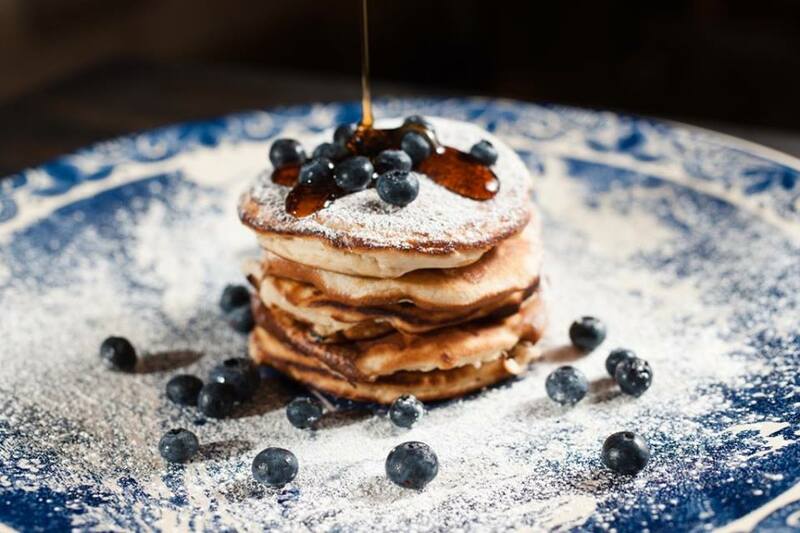 My Old Dutch offers savoury and sweet pancakes as well as a selection of salads, traditional Dutch starters and desserts. 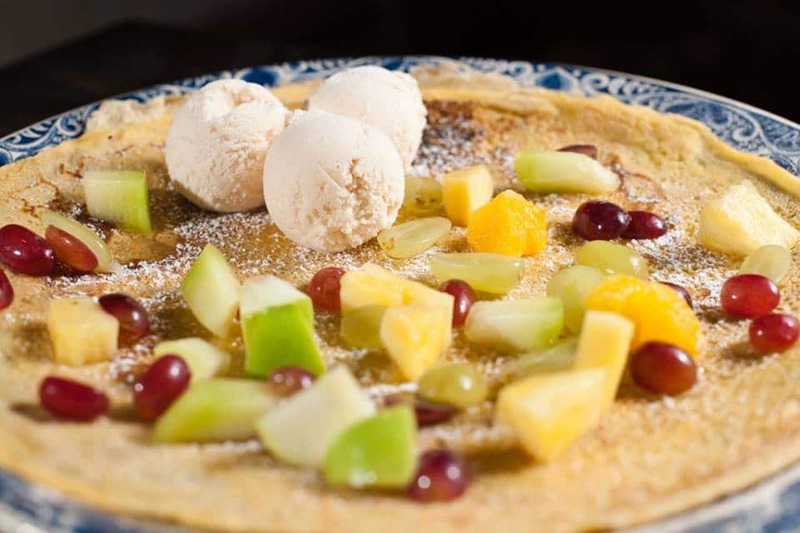 The atmosphere is warm friendly and relaxed which makes it a great place to come for families and kids.